Private piano lessons are offered for ages 5 through adult. Students must have a piano or keyboard at home for practice. Instruction is on traditional acoustic pianos and can be provided as needed on digital Musical Instrument Digital Interface (MIDI) instruments. Lessons normally cover keyboard familiarity, basic technique, music-reading and repertoire. Piano students have frequent performance opportunities in recitals, festivals and/or contests. 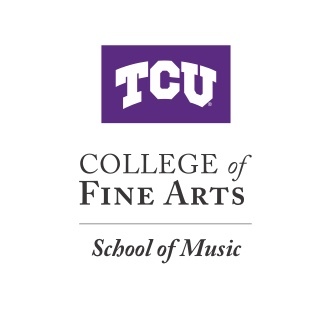 Faculty memberships include: Fort Worth Music Teachers Association, Texas Music Teachers Association, Music Teachers’ National Association and National Federation of Music Clubs. 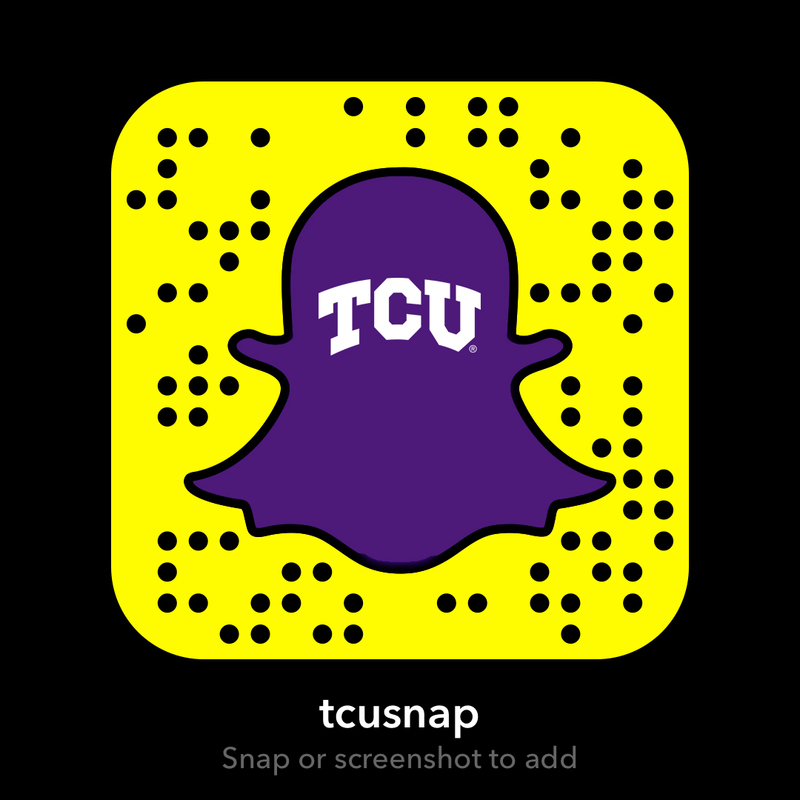 The Texas Christian University School of Music is an All-Steinway school. Individual instruction for a beginner or more advanced student, with focus on the fundamentals of vocal technique: breath management, freedom of production, registration, resonance, diction and artistic interpretation. Opportunities for recital performance provided. Training for Royal Conservatory assessments is also offered. Private voice students must be at least 12 years old. Group classes for vocal instruction are sometimes offered based on demand and number of student requests. Group classes are planned particularly for the study of material required for Royal Conservatory assessments.